Inner bag style: triangle bag, square bag, single bag, double bag, etc. are customized by customers. 1.100% natural. No chemicals or preservatives. 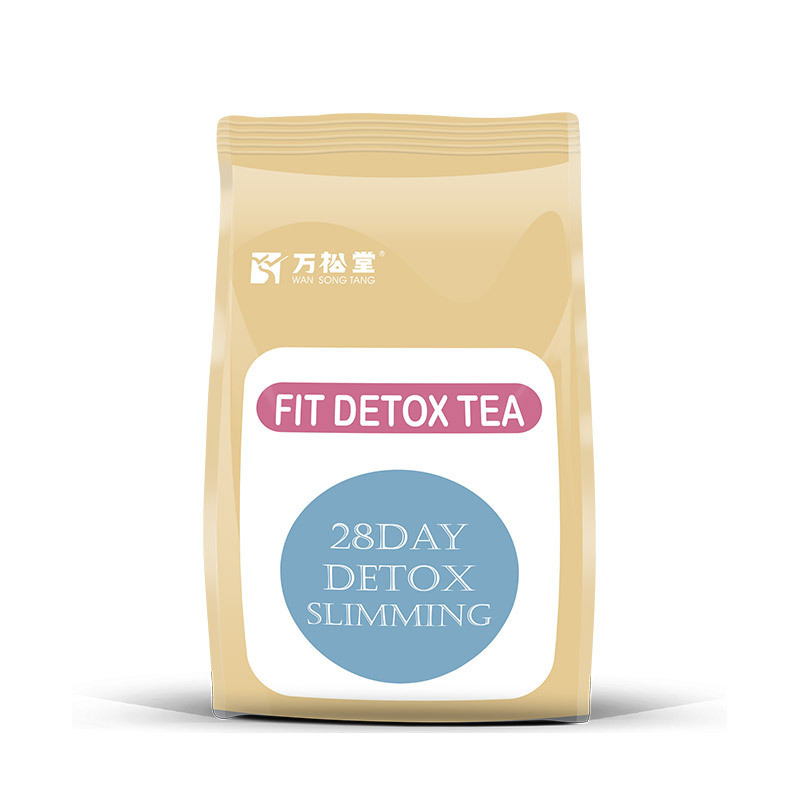 2.Traditional Chinese herbal medicine, natural extract. 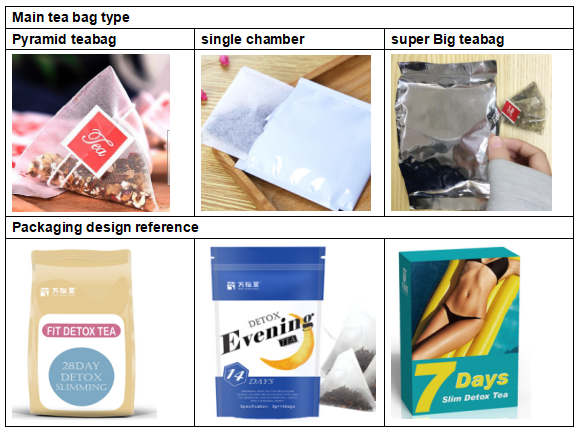 3.Dosage forms: bag bubble, instant, ultrafine powder, nylon triangle bag, meal replacement powder, dietary fiber powder, foot bath foot powder, candy tea pillow, etc. 5.Our group has 23 years of professional development experience since 1996 . We provide ODM/OEM service for customers. 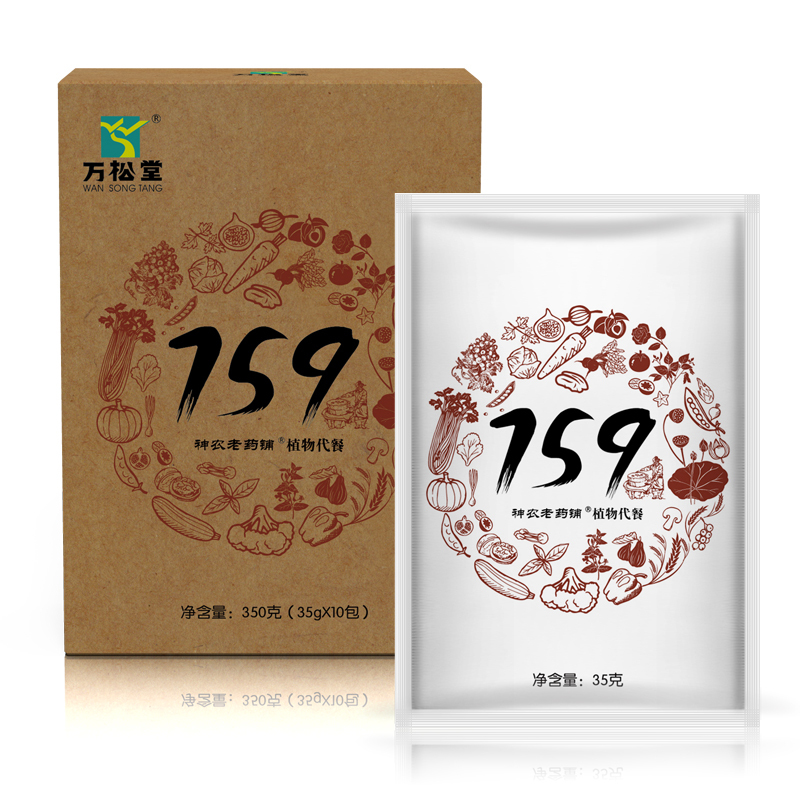 WHY WANSONGTANG SLIMMING TEA IS SPECIAL? 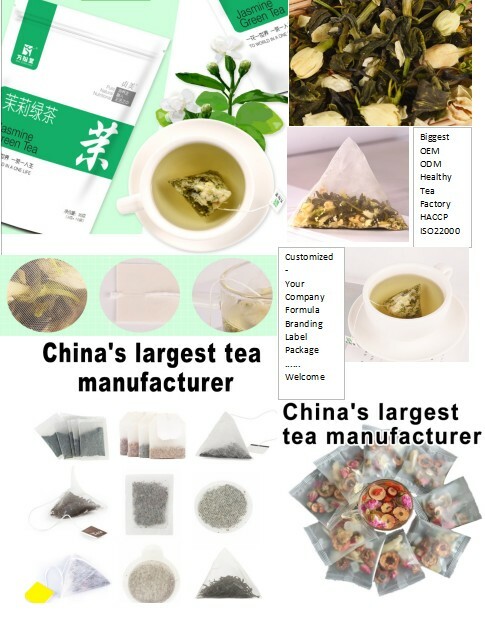 1.We are the tea factory,which makes more competitive price and faster delivery. 2.Our group has 23 years of professional development experience. 3.We provide ODM/OEM service for customers. 4.High yield——Raw material, production, design, processing, service.Offer coordinated services. 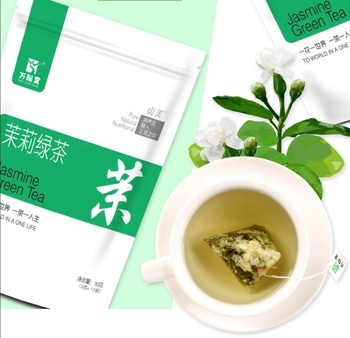 5.We can make the same tea quality as per customer’s tea sample,produce the package as per customer’s size and design,shipment the same quality as per the confirmed sample. 6.We can send the shipment sample before shipment as per customer’s need. 8.IF you are interested in it , please inquiry to me . We are one of the biggest OEM manufacturer in China. Shipping by courier company, such as EMS,DHL,FEDEX,TNT,ETC. Hot tea : Place one tea bag in a cup, then add fresh boiled water 150ml and leave it for 3-4 minutes and it is ready for drinking. Ice tea : Place one tea bag in a cup, then add cold boiled water 150 - 200ml and some ice, leave it for 1.5 - 2 hours and it is ready for drinking. The product can not replace of drug. Q: Will there be side effects? 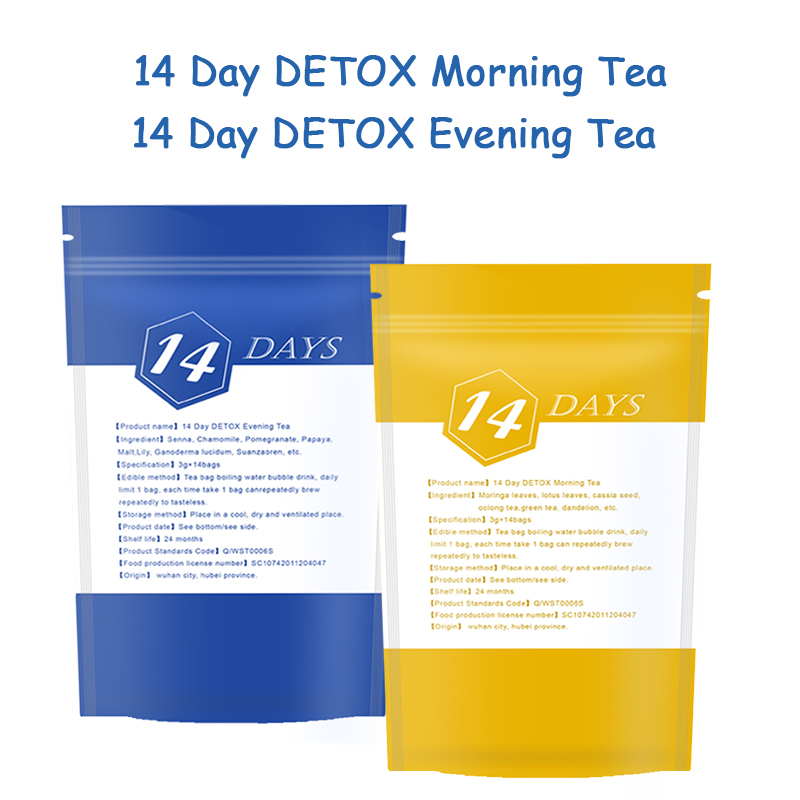 To achieve the effect of health care , we suggest you keep drinking this tea everyday for 3-6 months and more long time . Q: What is the daily output of your company? A: 3 million bags daily. Q: What types of tea can you produce besides tea bags? 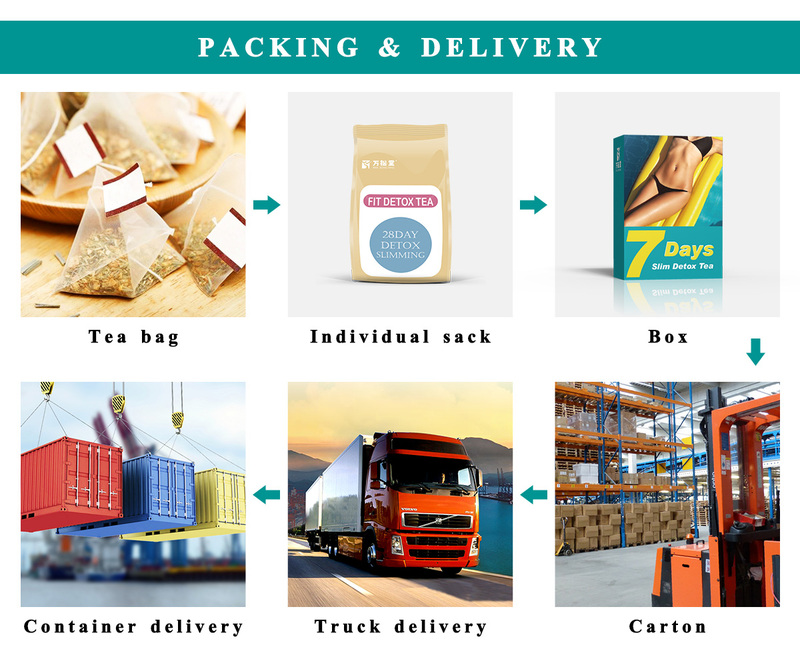 A:My company specializes in producing all kinds of health tea, dosage forms: bag bubble, instant, ultrafine powder, nylon triangle bag, meal replacement powder, dietary fiber powder, foot bath foot powder, candy tea pillow, etc. Q: Are you a new store? A:No,dear,We are the tea factory,which makes more conpetitive price and faster delivery. Our group has 21 years of professional development experience. We provide ODM/OEM service for customers. For more products , services and information , please send us message at once ! 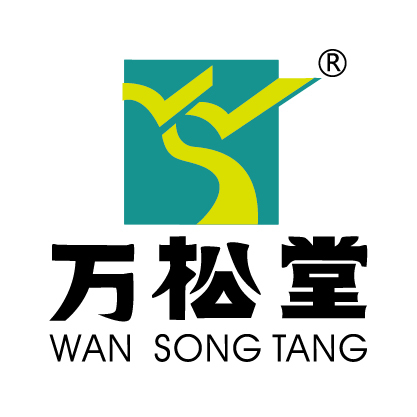 Wuhan Wan Song Tang Health Industry Co., Ltd.